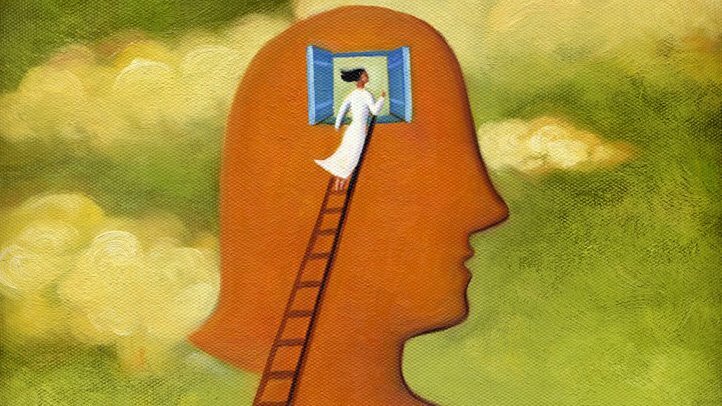 Is Your Brain Fog From Menopause, Dementia, or ADHD? Attention deficit/hyperactivity disorder, or ADHD, has long been studied, mainly in children, but experts have come to realize it occurs in women more often than previously thought. If you begin having trouble focusing during menopause, you may be wondering whether it's a result of hormones, dementia, or something else. Regardless of what you call these various manifestations, they all originate from increased inflammation ultimately coming from increased insulin secretion during menopause to decreased omega-3 fatty-acid intakes.